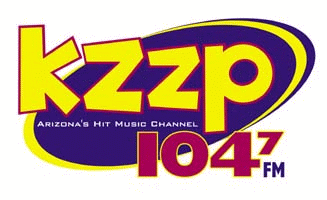 Not surprisingly, KZZP began to lose audience, almost forcing a format change. In February 1999, the station began including pop and rhythmic hits in its playlist, and had evolved to full-fledged Mainstream CHR by April. This aircheck was recorded in November of the following year.